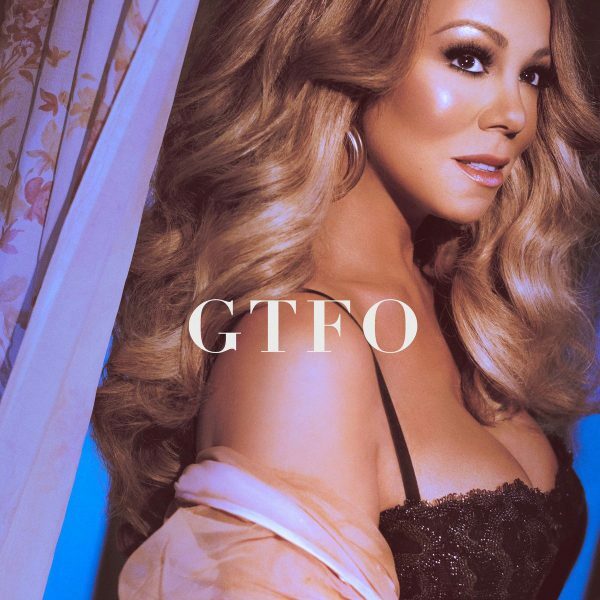 Mariah Carey released her sultry new video “GTFO.” Mariah dropped her new single on Wednesday night. Could her latest tune be about her former fiance James Packer? The 48-year-old diva extraordinaire has been hush hush about the details of her breakup with her former fiance.